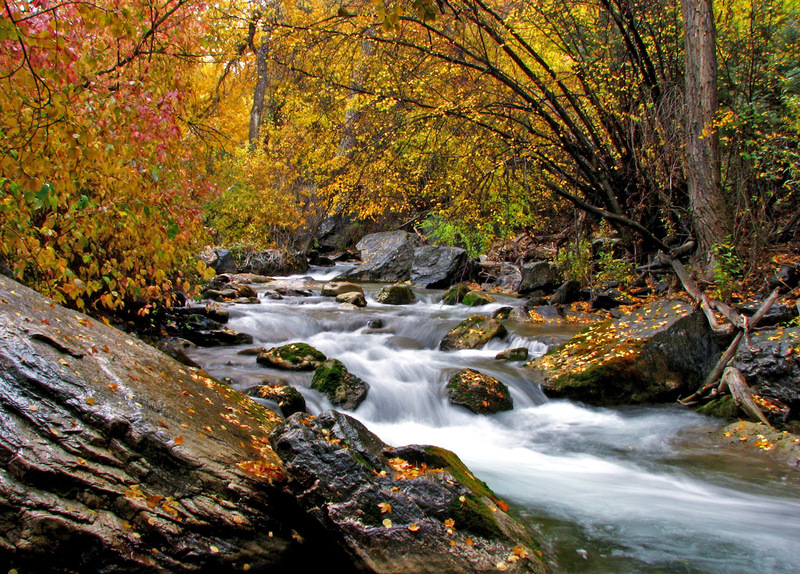 Santaquin City Storm Drain Master Plan, $34,885: Funding for plan to identify storm water and drainage infrastructure needs, create standards and regulations to address storm water for new developments, and implement fees to fund storm water infrastructure projects due to new growth in the future. Santaquin City Senior Center Conceptual Design, $10,000: Funding for conceptual design work for a proposed senior center in Santaquin. Program Administration, $180,000: Funding to administer the CDBG program. Click here to view the Draft Substantial Amendment. The substantial amendment will be available for review and comment from April 15-May 15, 2019 and may be accessed at mountainland.org or at the Mountainland Association of Governments office at 586 E 800 N, Orem, UT 84097. The public is invited to attend a public hearing to be held at 2pm on May 15, 2019 at the Mountainland Association of Governments office. For more information or to comment please contact Jessica DeLora at 801-229-3831 or jdelora@mountainland.org.